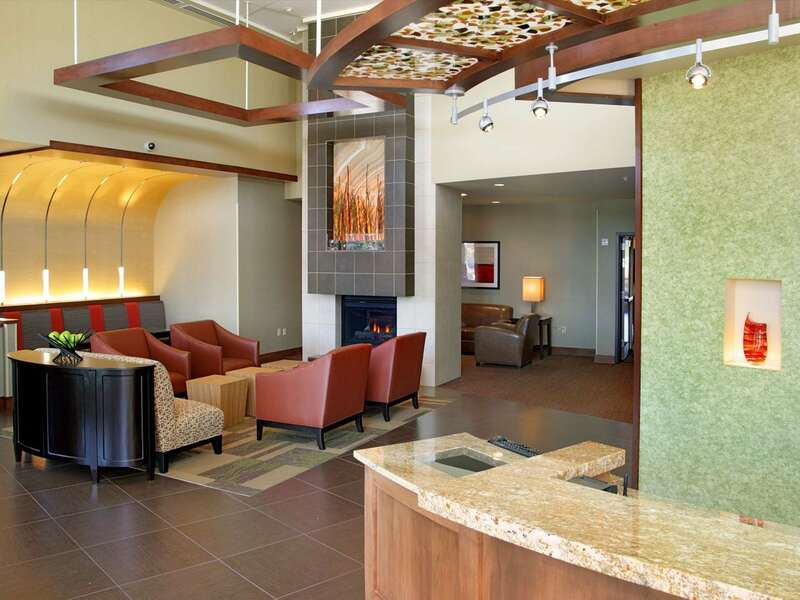 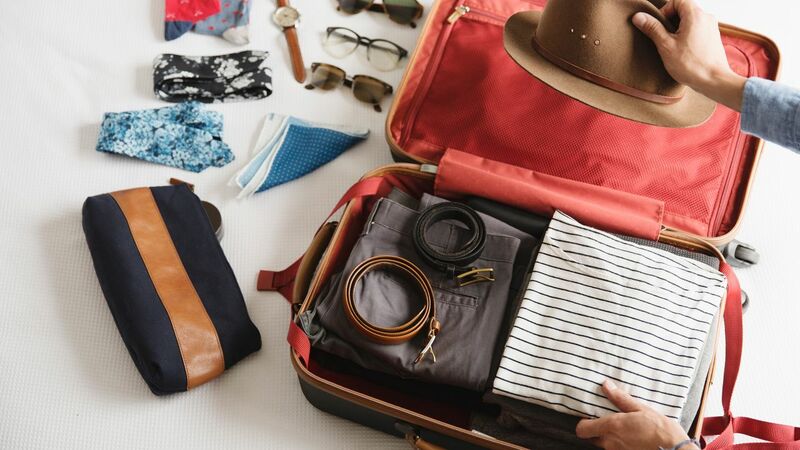 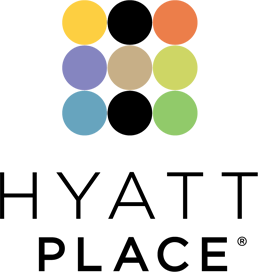 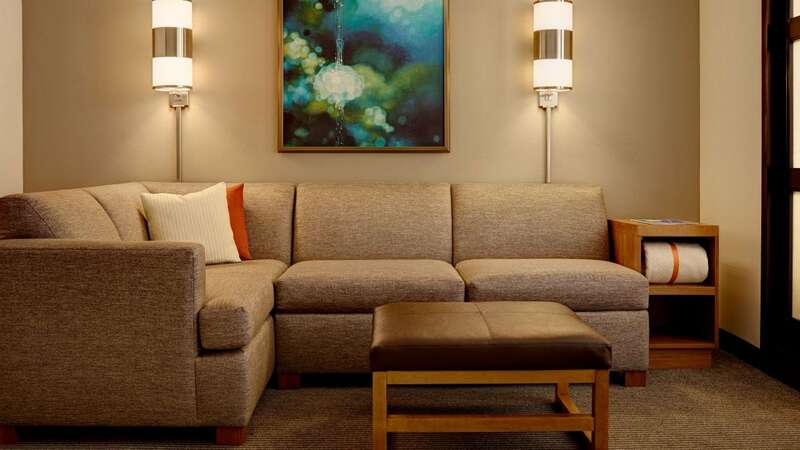 Plan your trip to Mesa and stay at the Hyatt Place Phoenix/Mesa. 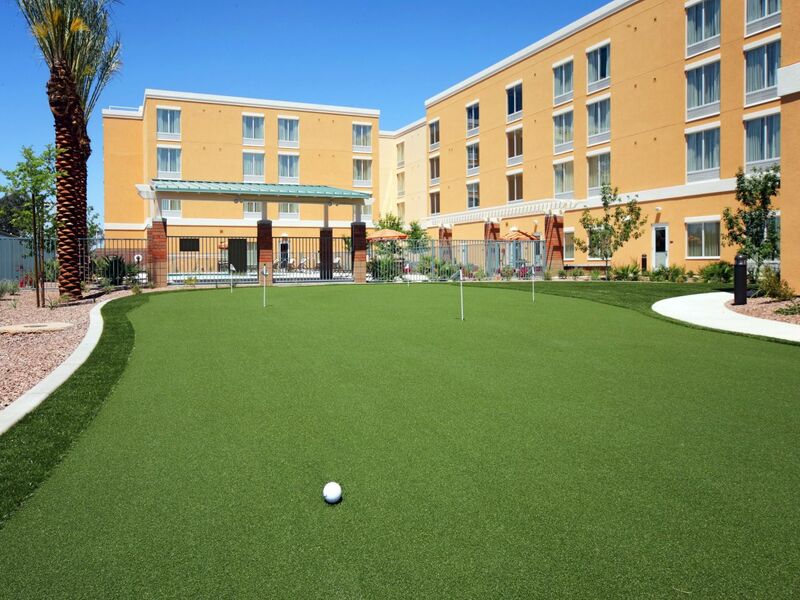 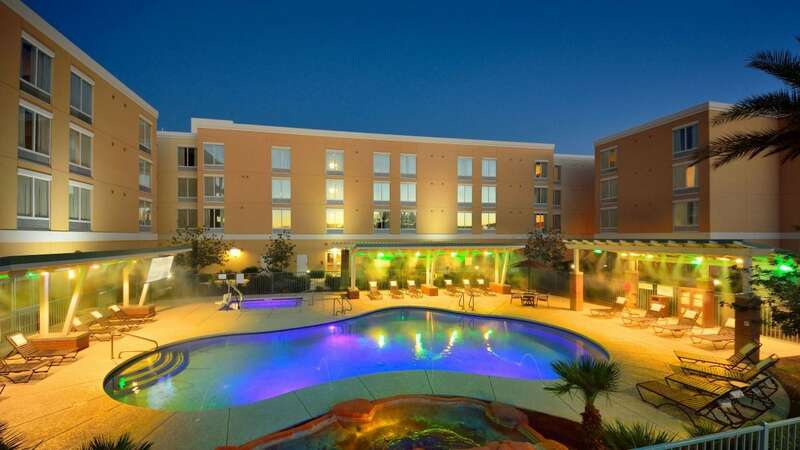 This Mesa hotel offers spacious rooms and resort like pool in a prime Riverview location close to Chicago Cubs Sloan Park Training stadium & the Oakland A’s Hohokam stadium. 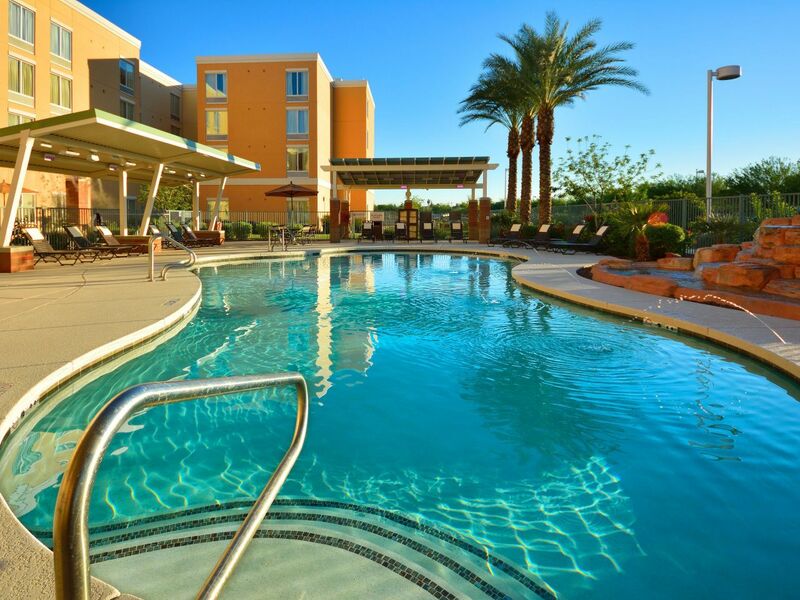 Cool off from the Arizona sun at our resort-style outdoor swimming pool and whirlpool. 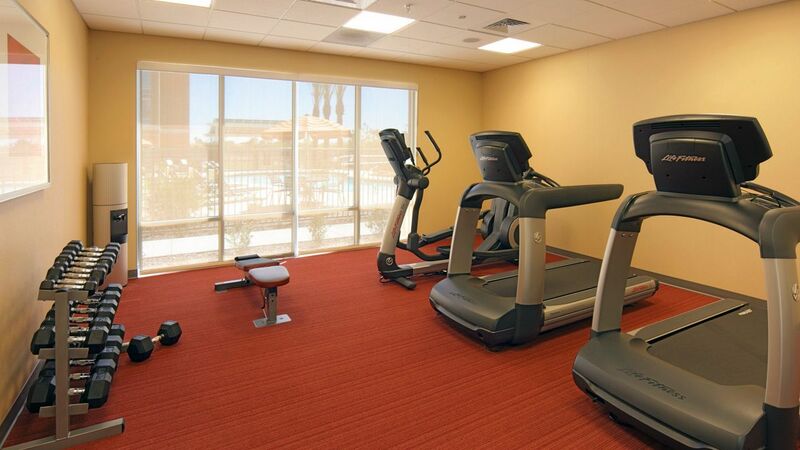 Keep your fitness routine on track with our state of the art fitness center. 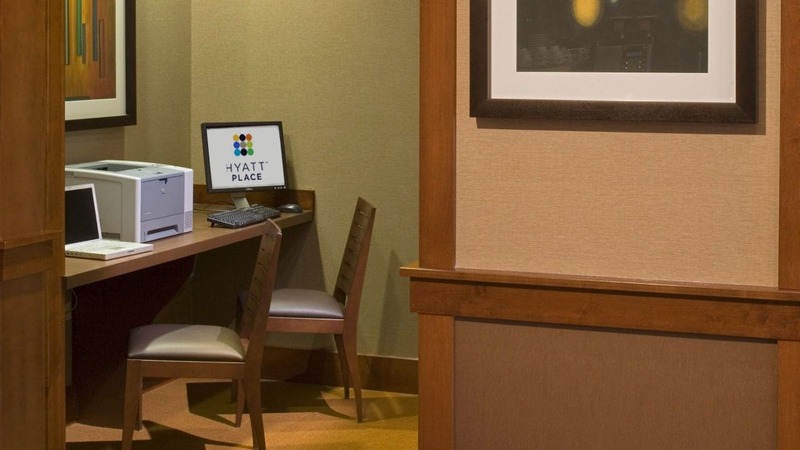 Catch up on work with our public computers. 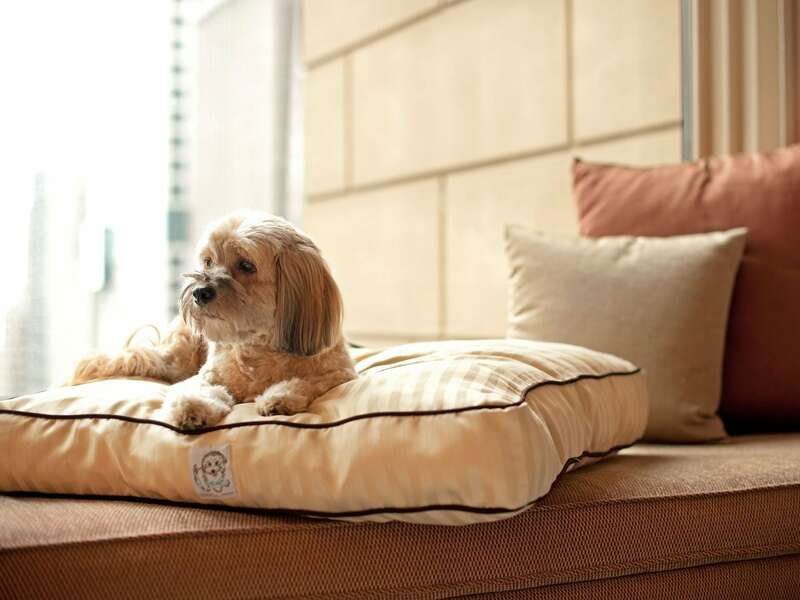 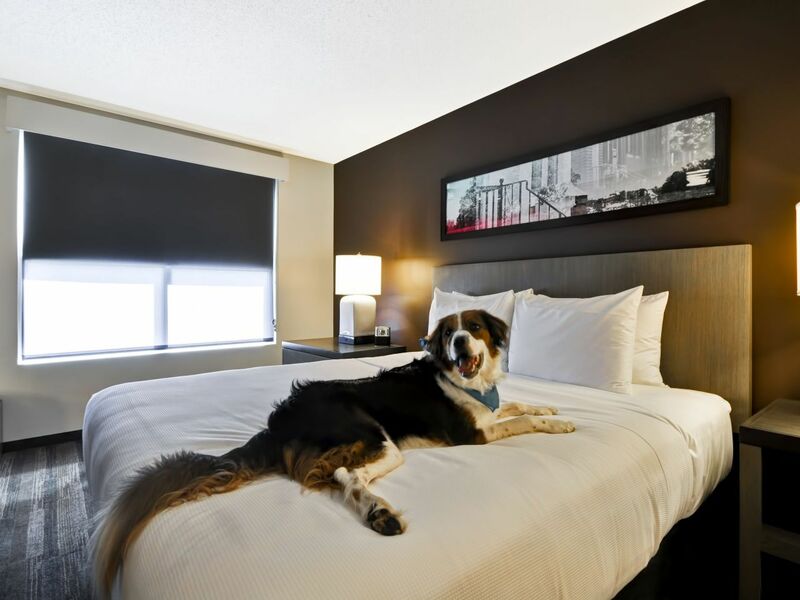 Go ahead and bring your furry family member! 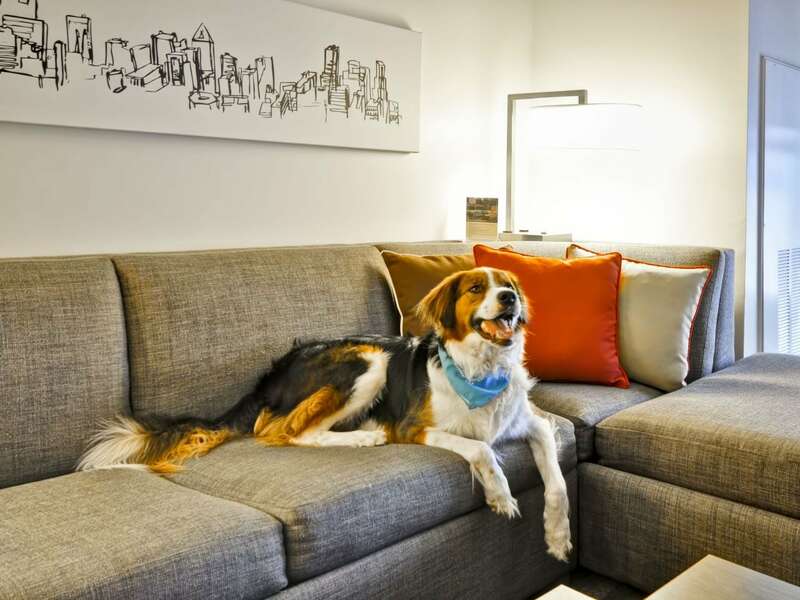 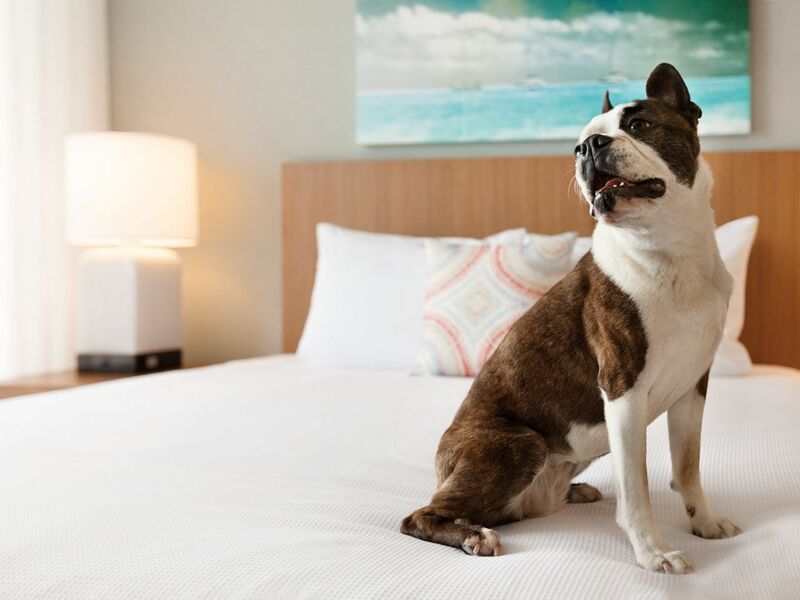 We welcome dogs weighing 50 pounds or under, and a maximum of two dogs weighing a combined 75 pounds or less, per room to stay with you. 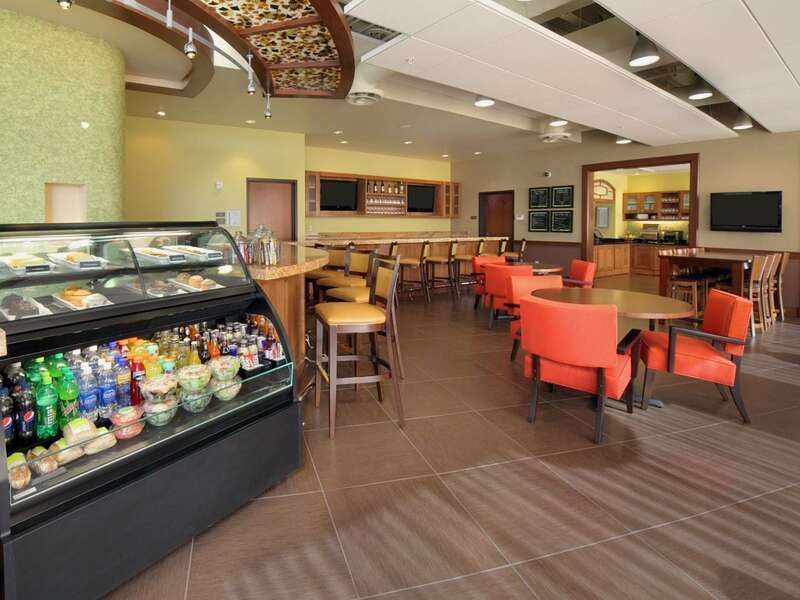 We have tried other Hotels in the Mesa area and have decided it isn't worth it. 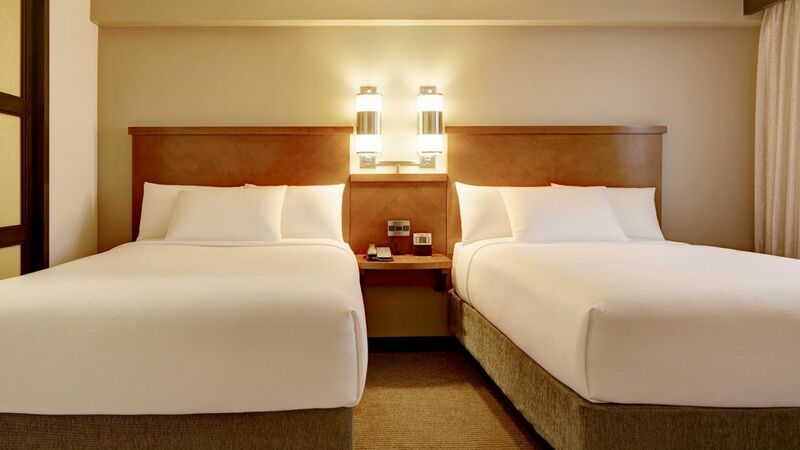 We will choose Hyatt Place every time. 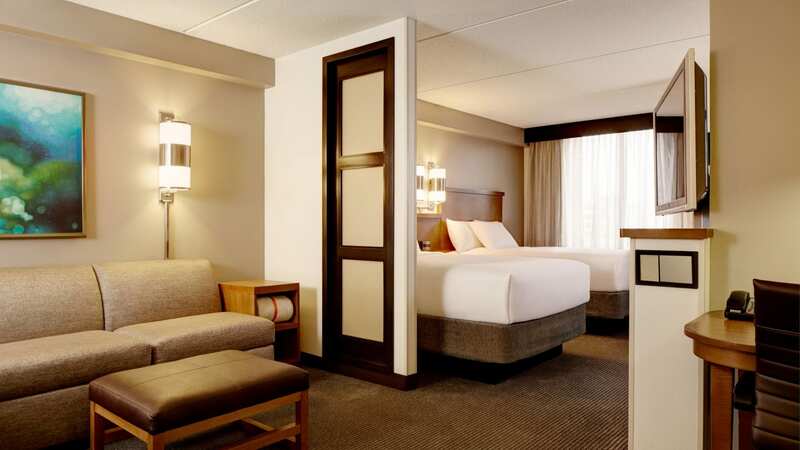 In fact, we have started to look for a Hyatt Place whenever we travel. 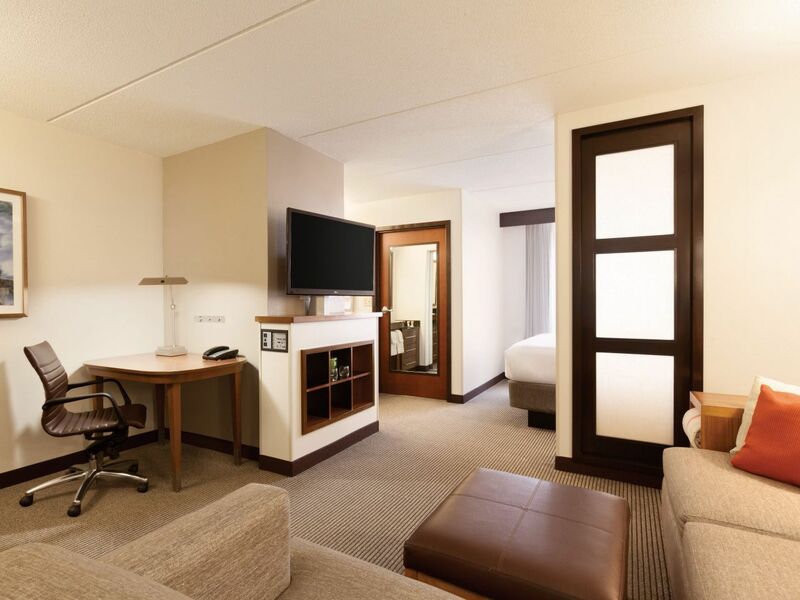 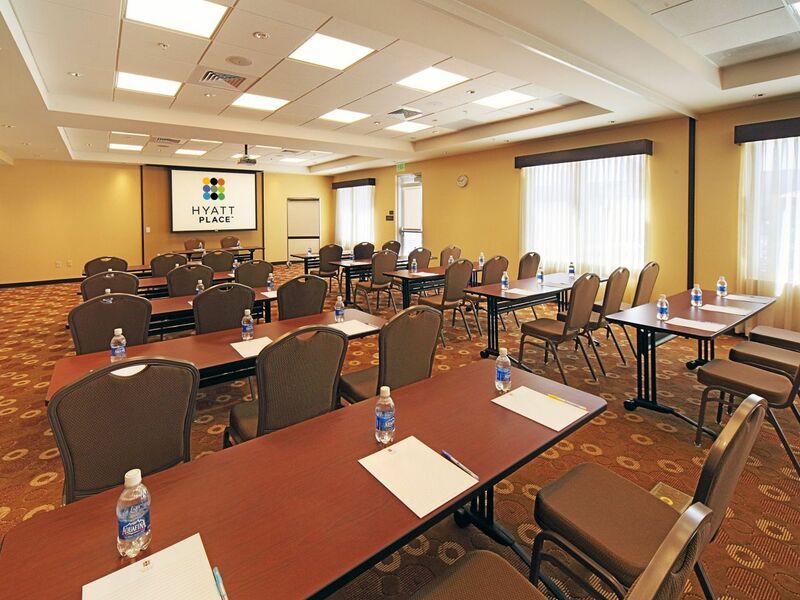 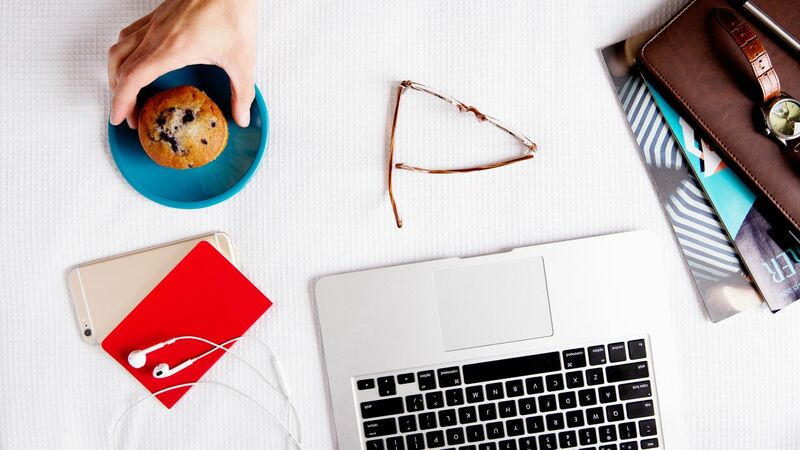 We look forward to many more enjoyable stays at Hyatt Place around the country. 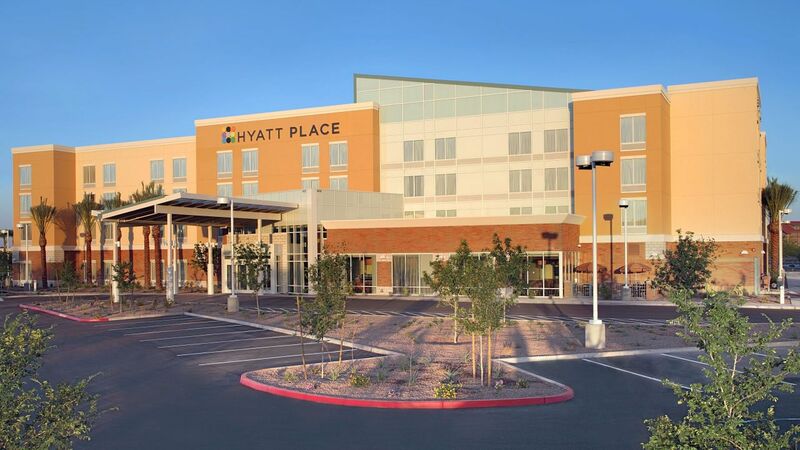 What else is happening at Hyatt Place Phoenix / Mesa?